You can purchase international domain name and Vietnamese domain name with various options and regular promotion. Business Online with the greatest domain! 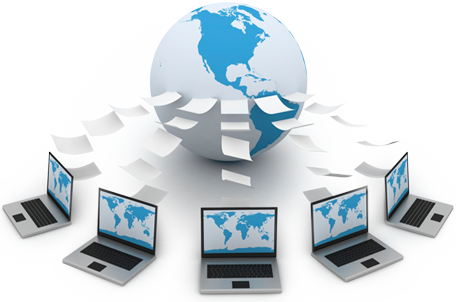 you can purchase international domain name and Vietnamese domain name with various options. Your domain name will be actived only 5 minutes ! The notification is released 30 days before domain name expiration . Infographic below will show you how to select a perfect domain name: https://123host.vn/tin-tuc/cach-chon-domain.html . I purchased domain name and hosting, what I have to do to access my website? By clicking IP address of hosting ( called DNS for domain name). 123 provides DNS interface configuration at domain name management. What is the life cycle of Vietnamese domain name? It start from the time you are ready for registration until expiry date, the domain name name will go through different stages of regulation called LIFE CYCLE. View the detail information of Vietnamese domain name name lifecycle here. The vietnamese domain name will have .vn suffixes ( example .com.vn, .vn, .net.vn.etc..). 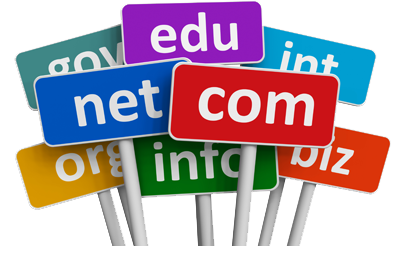 Vietnamese domain names are protected by VietNam law and absolute security, verified by identity card and domain name declaration. What should I choose between international and Vietnamese domain name? 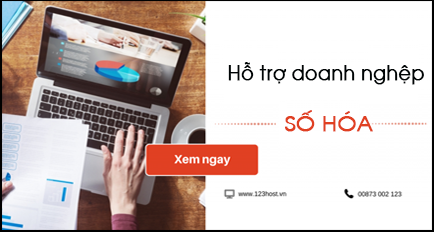 Vietnamese domain name name is more secure than international domain name name due to Vietnamese domain name names are protected and authenticated by use of identification card. In the other hand,with International domain name, representative are registered via email. You can see the international domain name name security instruction in here.